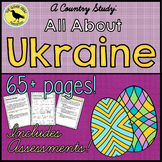 Ukraine Country Study ~ Integrated Social Studies & Language Arts Complete Unit! 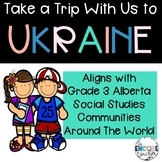 This is to be used for Grade 3 Socials Ukraine Unit, in Alberta, Canada. 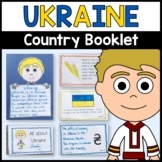 Similar to the Tunisian Unit in my store. 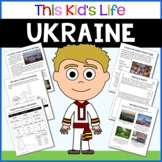 Ukraine's Chernobyl and Japan's Fukushima Nuclear Accidents: Same? Different? 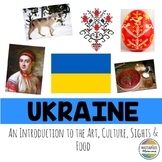 Holodomor: Russia's/ Stalin's Genocide of Ukraine Project!